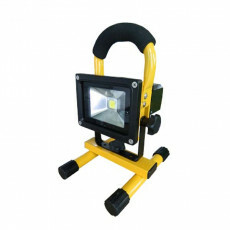 We supply 10w, 15w, 20w, 30w rechargeable led flood work light wholesale for all of your needs. 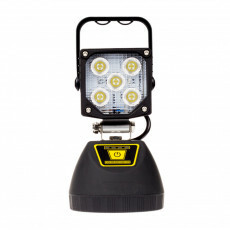 High intensity leds and long lasting battery. 2 year warranty. 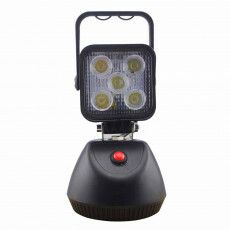 As a professional manufacturer, we can offer you quality lights with competitive price.